Plowman Craven Utilities Surveyor, Andras Tordai, explains the company's latest offering. It's called UGS to Revit and is a new service whereby 3D models of underground services surveys are created from point clouds. 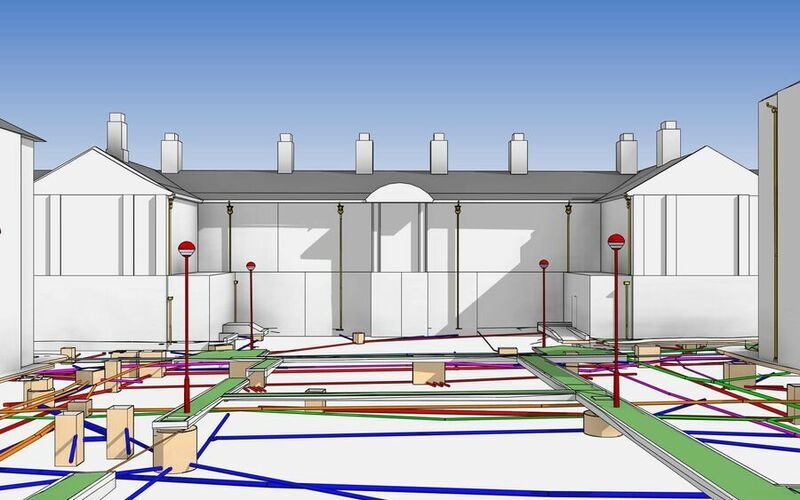 When a client asked if it was possible for underground services (UGS) to be added to a BIM model an idea was born and a new product developed. We are having many requests for it, particularly given the Government's desire for BIM adoption.